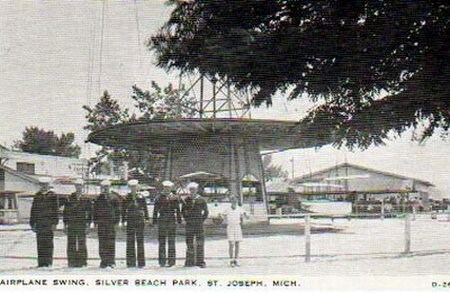 Just an update on the opening of the new Silver Beach Carousel in St. Joseph Michigan. The first operating day for the public will be Saturday January 2nd 2010. Come down and see us. Vist our web site ( Silver Beach Carousel. org ) Thanks Ken Kaszubowsk- my web site (kencarousel@comcast. net). 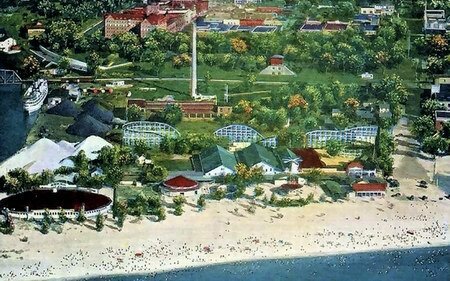 Just an update on the new Silver Beach Carousel project. Construction started last fall on the new carousel building that will house the new Silver Beach Carousel. Our new Carousel will have 48 figures and 2 chariots,one of which will be handicap assesable. Carousel Works out of Mansfield Ohio is building our Carousel. They are the only company in the world that builds complete wooden carousels. All the animals are hand carved out of wood and hand painted. Along with the Carousel will be the Curious Kids Museum Annex, with a climbing wall and all kinds of water interactive displays. Included in the building complex will be the Shadowland Ballroom, that can be rented for weddings,birthday parties and other activites. Also on site inside will be the largest Kalidiscope in Michigan. Across the street will be the Compass Rose Interactive Fountain that will shoot water at random so kids and adults can get wet. The fountain is opening this summer and the Carousel and other attractions will open in January 2010. This will be a year round operated fun place. 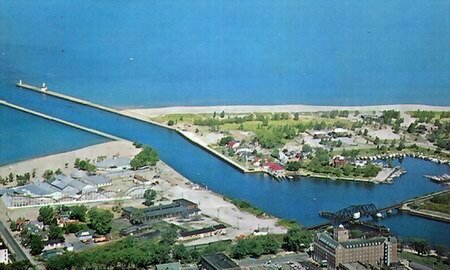 My Grandfather bought a cottage in the Grand Mere resort area of Stevensville. 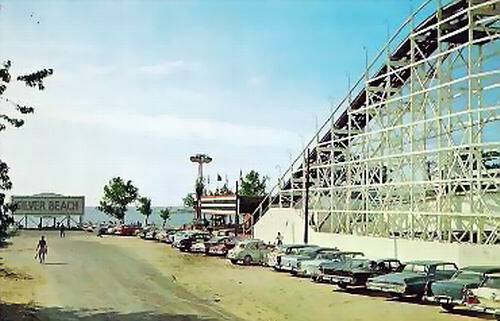 MI in 1947. I was there the day he got the deed (which in those days included a Restriction Clause!). My Aunt Helen was there too. By 1949 there were two other families from Harvey, IL who had bought cottages next to ours. 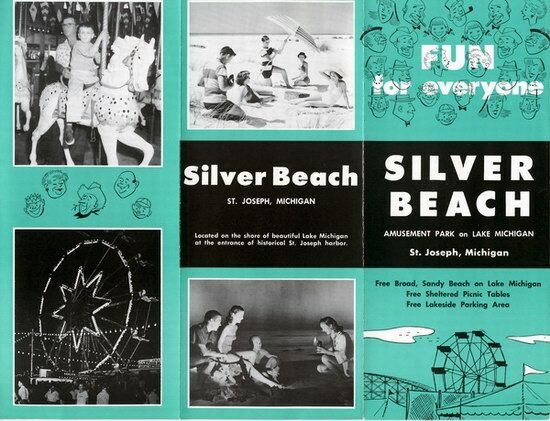 We kids learned about Silver Beach from the locals and boy did we pester our parents to go there at least once a week. My favorite ride was the roller coaster. 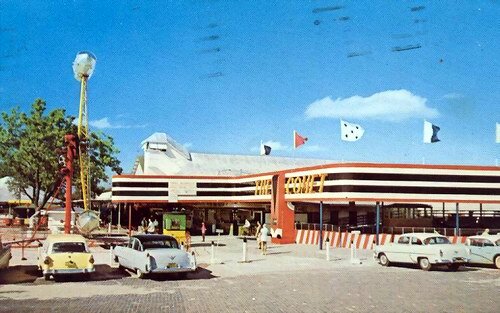 The fun house was a challenge to a nine year old and the bumper cars were exciting. 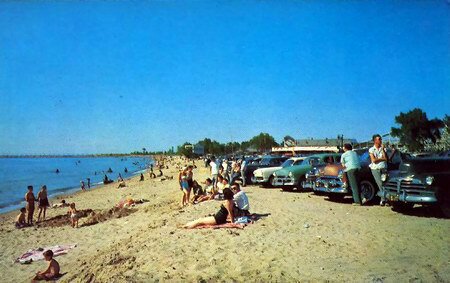 We sold that cottage back in 1963 and bought a lake home in Long Beach, IN. Missed Silver Beach a lot. So glad you''ve posted pictures!. 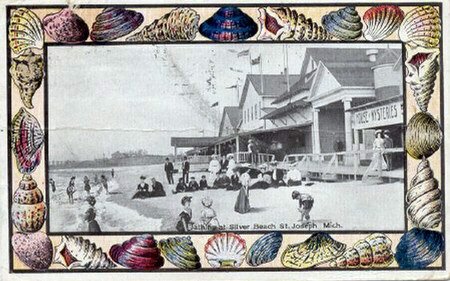 I heard Silverbeach is geeting two rides, a Merry Go Round and the old trian from the House of David. In answer to Howard Parks question dated 4-6-2006, the answer is no. 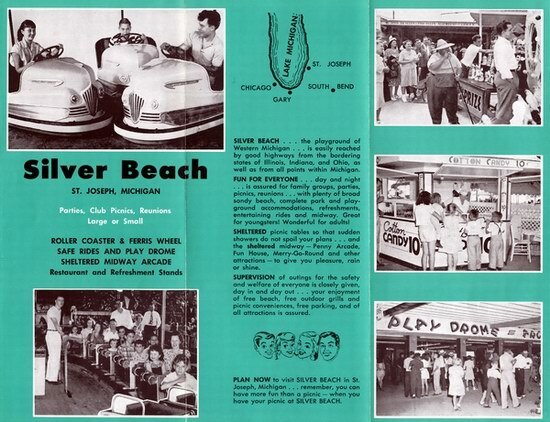 Silver Beach is not coming back complete with rides. How do I know ? 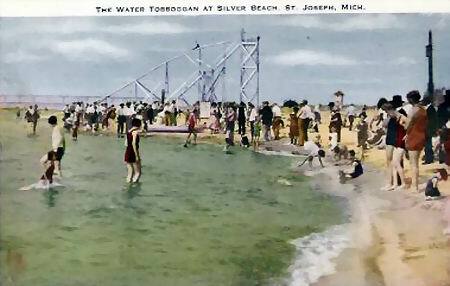 Well Im one of the board members of the Silver Beach Carousel Society. Our intentions are to bring a brand new carousel to Bluffside (on the former Leco Property). As far as other attractions for Bluffside, a butterfly house is a real possibilty and maybe one of the original House of David trains. Whirlpool field would probably be landscaped with trees, flowers,walkways, and park benches. 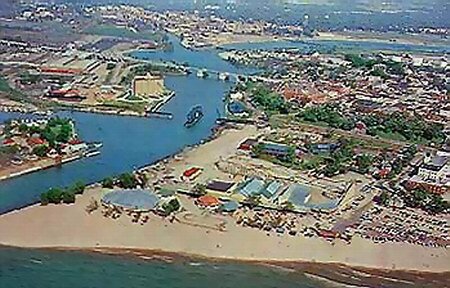 So as you can see, there would be no carnival, just a nice place to come and relax. Any further questions please feel free to E-mail me. Thank You , Ken Kaszubowski. 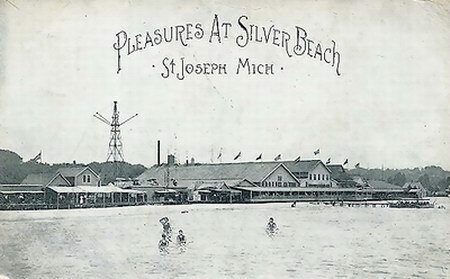 Now, I dont know if this is true or not, but my parents had told me that The Grand Rapids Press stated that Silver Beach might be coming back complete with rides. I havent found anything on the Presss webpage about that story. Anyone else have any info?. Updated info can be found @ href=http://www. swmidirectory. 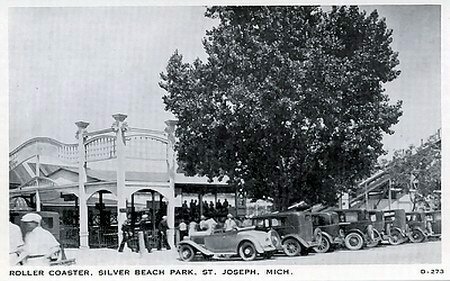 org/History_of_Silver_Beach_Amusement_Park. 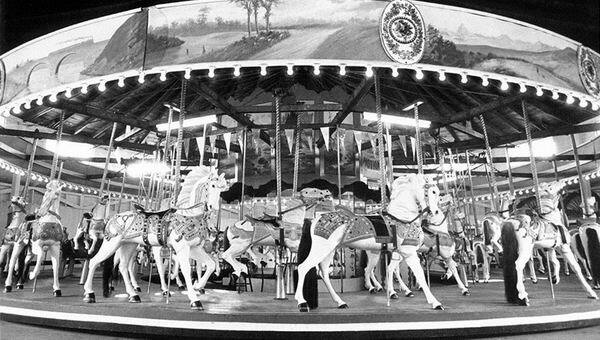 html Regarding the purchase of the original merry-go-round, it fell through. The idea now is to buy a new merry-go-round that might capture the feeling of yesteryear. In 1880, Logan Drake purchased 20-22 acres of sand dunes from the Native Americans. 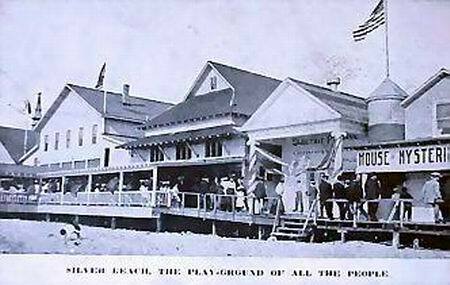 Later he joined up with Louis Wallace and formed the Silver Beach Amusement Company. 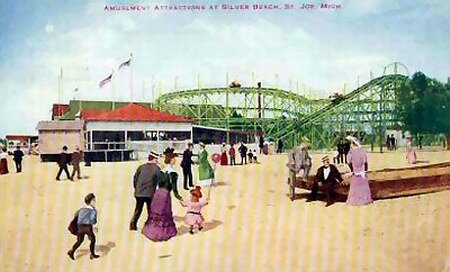 A slide was built in the water for children; a moving stairway the people mover was installed on the bluff costing 1 cent to ride. 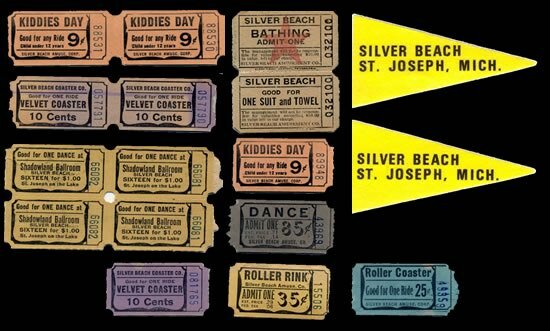 Roller coasters, a carousel, outdoor roller skating rink and dance pavilion were added. 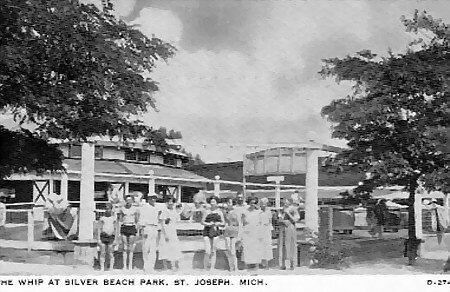 Silver Beach is still a community get-together for guests and residents. 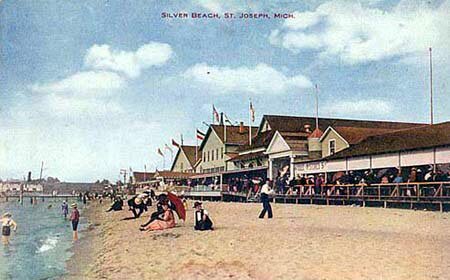 Currently a group of citizens are trying to bring back the magic of the Silver Beach Amusement Park, by purchasing the original carousel, with the intent of making it a working exhibit in downtown St. Joseph.